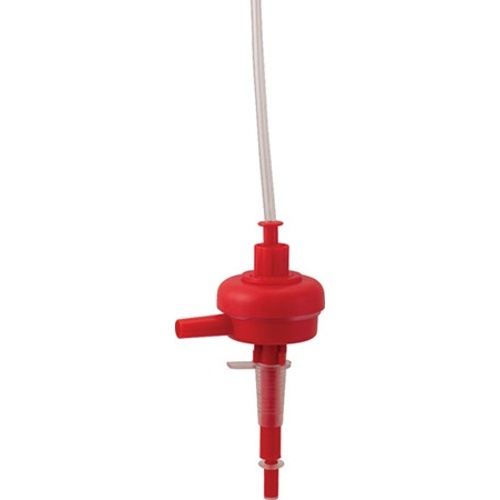 This is a great siphon which can be used for bottling as well as racking. The automatic shutoff is designed to fill to a set depth in a bottle, and shutoff once it reaches that level. Please note: You will need 1/2" tubing to run to your siphon.